Microform Imaging is proud to announce a new partnership with Deepstore Records Management, a commercial document storage and retrieval company that specialises in artifact and historical document preservation. On a near daily basis at Microform, we scan and handle documents, artefacts, trophies, memorabilia, and private collections for both companies and individuals that are searching to safeguard their assets. With our partnership with Deepstore, we can now offer state of the art PD5454 compliance storage facilities to all clients. 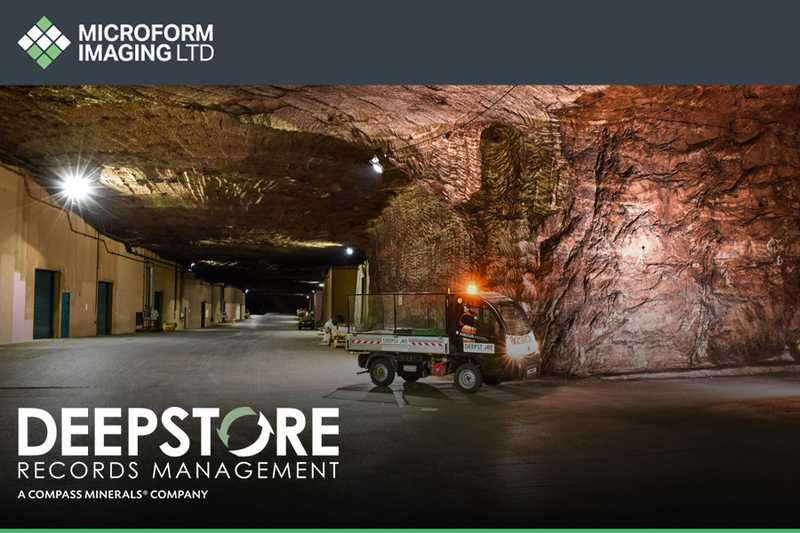 Utilising cutting edge technology and security systems, Deepstore was one of the first sites in the UK to be fully compliant to the stringent and original BS 5454 standard, and offers retrieval services, media storage, sub-zero cold store facilities, and on-site inspection rooms. “We are looking forward to working with Deepstore as we continually expand our services across the board. If you want to know more about our partnership with Deepstore, or any of the services that we offer, check out our contact page, here. Next Article GDPR: What does it really mean?